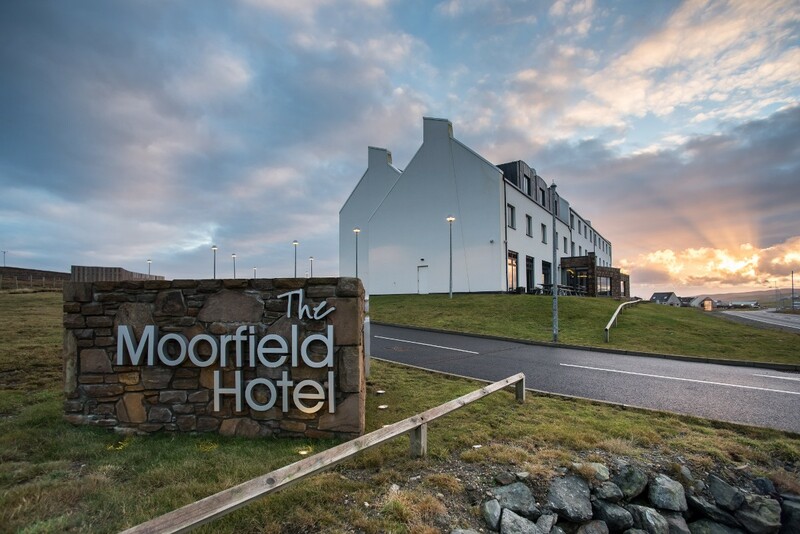 The position of Relief Housekeeping Attendant has become available at The Moorfield Hotel. Flexible casual hours are available to fit in with other family or work commitments that you may have. 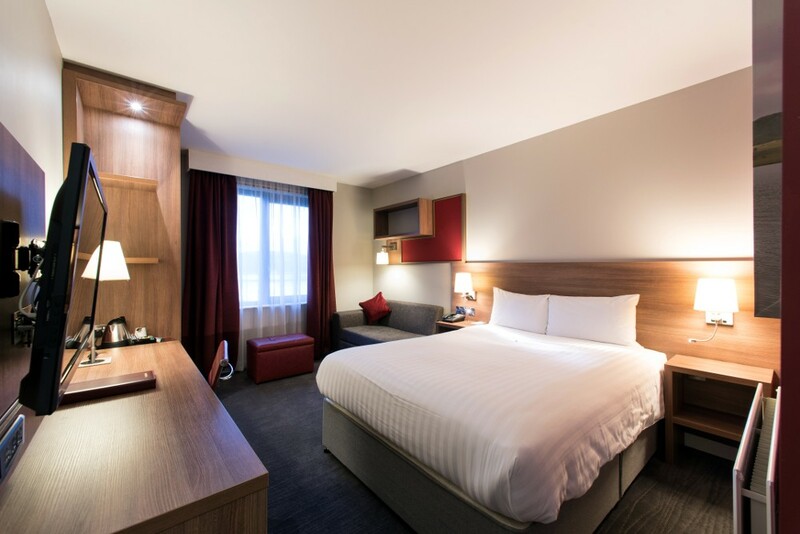 Reporting into the Housekeeping Manager, you will be responsible for ensuring a high standard of cleanliness in guest bedrooms and public areas, undertaking weekly scheduled tasks as required and understanding and following safe use of chemicals. The successful applicant for this role will deliver excellent customer service, have a positive "can do" attitude, be willing to learn and show that they care. We are looking for someone who can communicate well with others, can carry out instructions, is able to pay close attention to detail and will commit to providing outstanding service to our guests. Experience of/with housekeeping role in a similar environment would be preferable but full training will be provided. 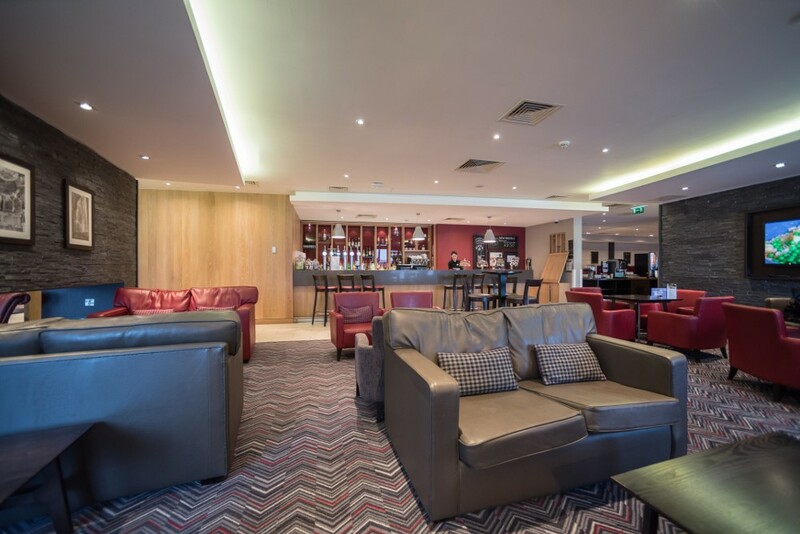 The Moorfield Hotel is managed by RBH Hospitality Management; an independent hotel management company, working in partnership with six of the most prestigious hotel brands including IHG, Hilton, Starwood, Accor, Marriott and Wyndham. At RBH we stand out from our peers, transforming hotels to perform exceptionally.